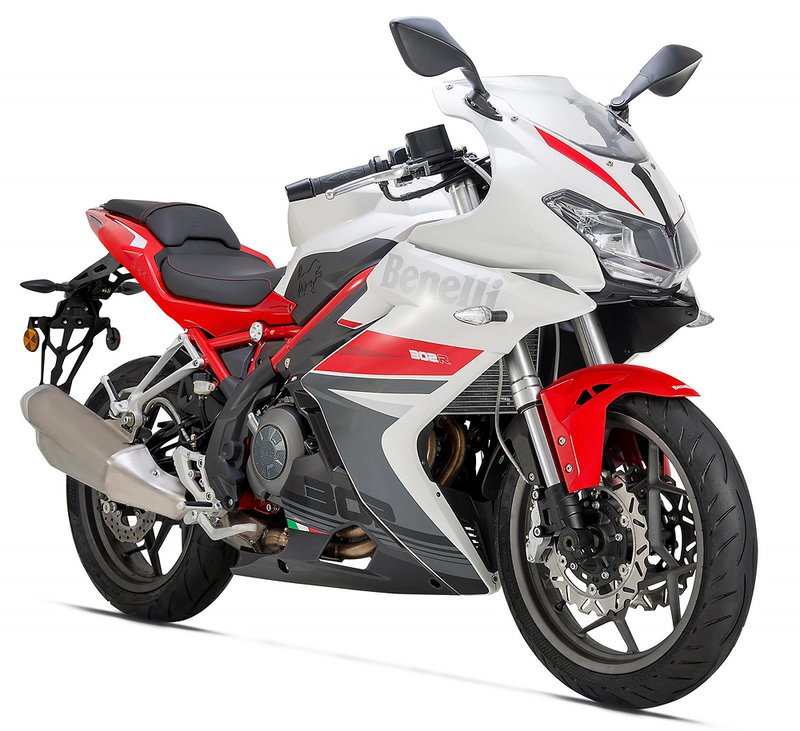 Benelli 302R has been officially relaunched in India with an introductory ex-showroom price tag of INR 3.70 Lakh. The sport bike was temporarily discontinued in India when Benelli parted ways with DSK MotoWheels. The brand is now gearing up for the second innings in India with Mahavir Group. Benelli 302R is basically the full-faired version of the TNT 300 street motorcycle. 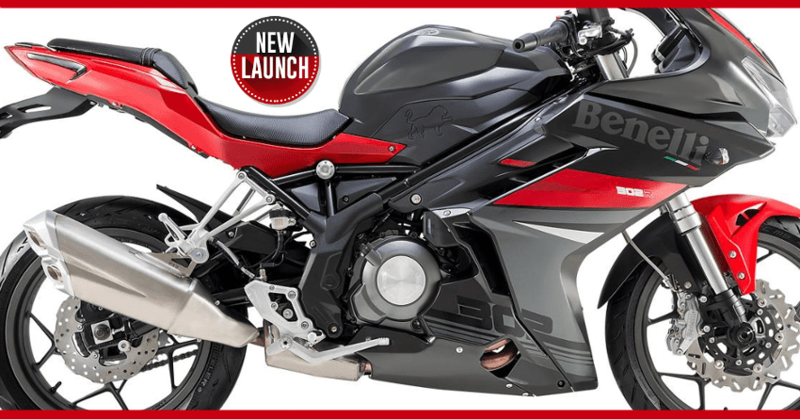 Even after being based on the 300cc TNT, the 302R is lighter and equally powerful in comparison to the naked version. Benelli 302R is powered by a re-tuned version of twin cylinder, 300cc engine that produces 38.26 BHP at 11,500 rpm and 26.5 Nm at 10,000 rpm. It comes mated to a 6-speed gearbox, claiming a top speed of around 170 kmph in everyday riding conditions. 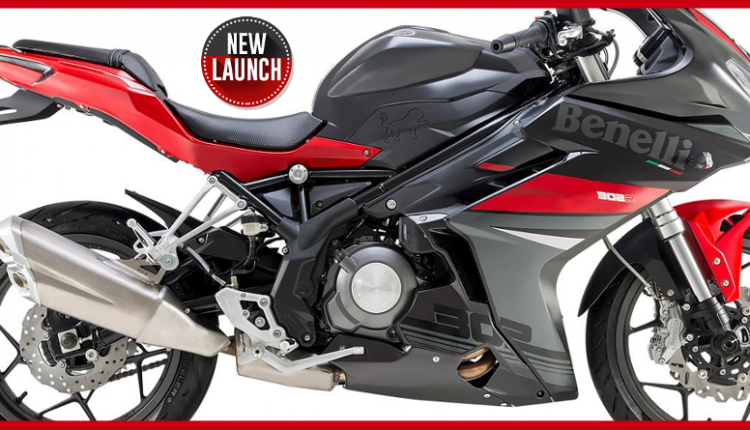 The sport bike comes with a seat height of 785 mm, providing it with the most easily accessible seats in its segment. The motorcycle is equipped with 2-channel ABS (Anti-lock Braking System) as standard. 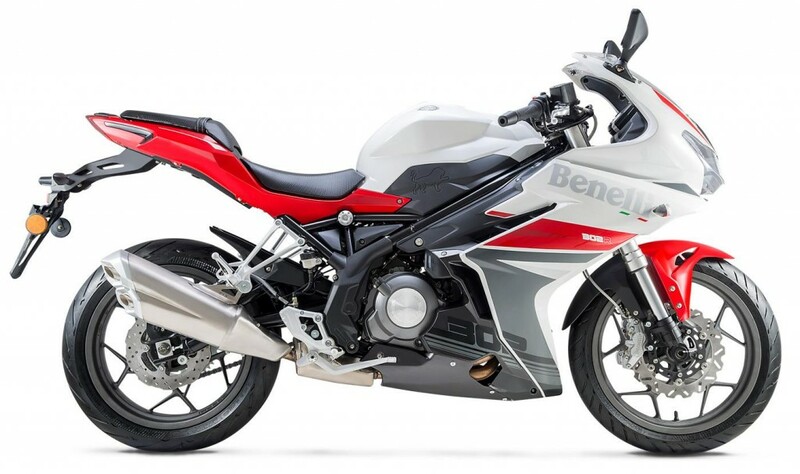 Benelli bikes are known for their excellent exhaust notes and 302R is the brand’s first fully faired racer after the mighty Tornado 1130.